The Eastern Daily Press reports on an alleged anti-Muslim hate crime against a female victim in Norwich city centre. 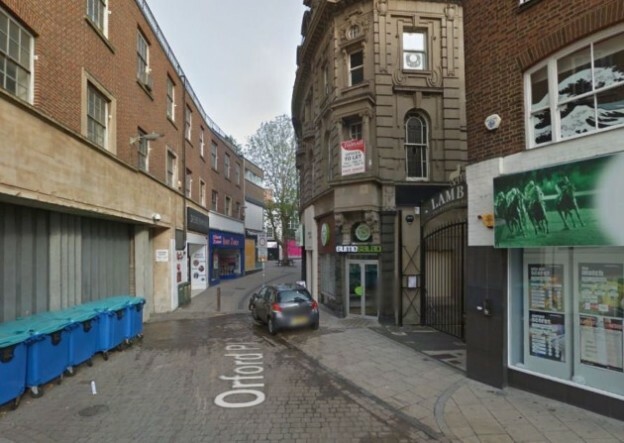 A Muslim woman dressed in a hijab and niqab was walking in Orford Place last Friday afternoon, when a man on a mountain bike allegedly shouted offensive comments about her clothing before making off down the street. The incident happened on 25 September between 3.45pm and 4.15pm according to the local paper. The cyclist is described as being around 25 years of age with blonde hair. Anyone who witnessed the incident or has any information is requested to contact PC Michael Pearce at Bethel Street Police Station on 101.